This newborn photo session was so much fun. As a busy Miami photographer, I’ve learned quickly that a majority of my photography sessions throughout South Florida are pretty much seasonal, i.e. family holiday portraits, Miami beach family photos, springtime communion photography etc, you get the idea, right? I truly enjoy all the seasonal Miami photo sessions, I really do. However, maternity photography and newborn photography keeps me busy year round. And I couldn’t be any happier! Bellies and babies!!! YES PLEASE!! Check out this darling little baby boy and his lovely big sister whom I have had the pleasure of photographing her since she was in her momma’s womb. It is such a blessing to have the opportunity to photograph my clients growing family. 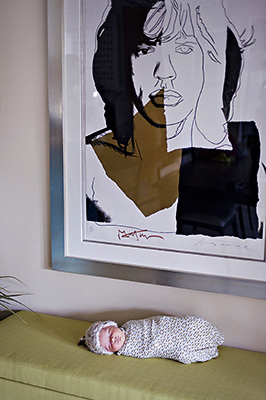 Ritz Rivera Childhood Photography captures delicate portraits of your newborn baby, in the comfort of your own home. The best time to schedule your baby’s newborn photography session is within the first ten days of baby’s birth. 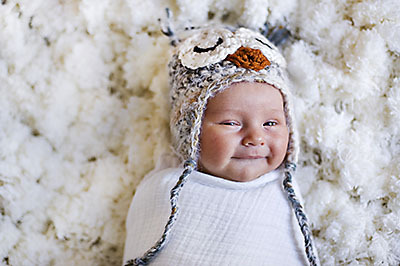 Newborn photography requires creativity and skillful training. 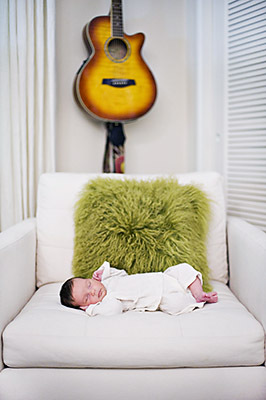 A Miami newborn photographer, Ritz has the necessary patience required in capturing your baby’s most precious portraits. There are benefits in hiring a newborn photographer. For starters, a major benefit of hiring a photographer is the photographer can travel to your home to photograph your new baby in a safe and stress-free environment. Other benefits include being able to create a custom session for you by creatively utilizing spaces in your home to create beautiful portraits during this special time. Newborn photography sessions with Ritz are best scheduled as soon as your baby is born, as Ritz photographs only a limited number of newborns every month. Newborns sleep a lot and are usually on a 2-3 hour feeding schedule. Ritz works around the infant’s schedule. She can capture special moments during feeding if the parents so choose. Once your newborn photography session is complete, it will take approximately one to two weeks to edit all pictures. Babies go through so many milestones in their first year, and lifestyle baby photography sessions are a perfect way to document those special times. The best ages for your baby photography session is around three months, six months, nine months and 12 months. 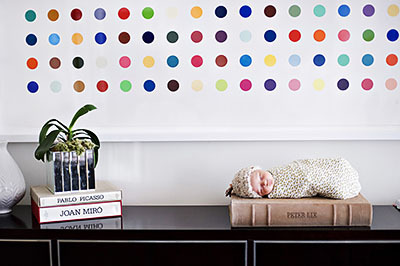 As a new parent, you are aware of how special it is to have lifelong photographic memories of your baby as they grow up. There is an ample amount of benefits to hiring a baby photographer in Miami to ensure that your memories are documented for years to come.